LONDON--(BUSINESS WIRE)--Triton Digital, a leading technology provider for the audio industry, today announced that Richard Palmer has joined the company as Director of APAC Market Development. In this role, Richard will manage Publisher onboarding, in addition to agency, trading desk, and trade association relations on behalf of Triton Digital throughout Australia, New Zealand, and other parts of the Asia-Pacific region. Palmer brings to Triton more than 11 years of digital audio experience, having served as Head of Digital at Australian media network Macquarie Media Limited, where he developed and deployed innovative digital applications while increasing online audiences and driving the continued growth of digital revenue. 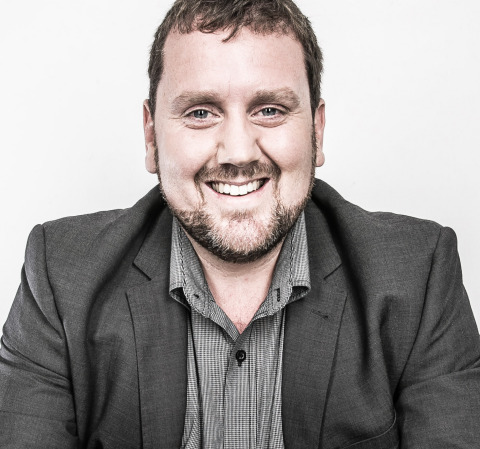 Previously, Palmer served as Production and Account Manager at Southern Cross Austereo (SCA). Triton Digital today announced that Richard Palmer has joined the company as Director of APAC Market Development.